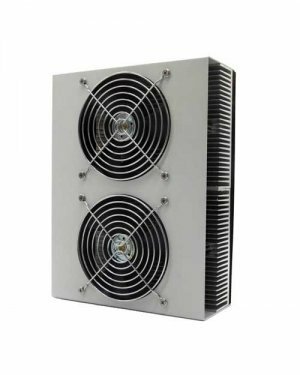 Our size 4 AC switch cabinet coolers are specially designed for use at high ambient temperatures and large heat outputs to be dissipated. 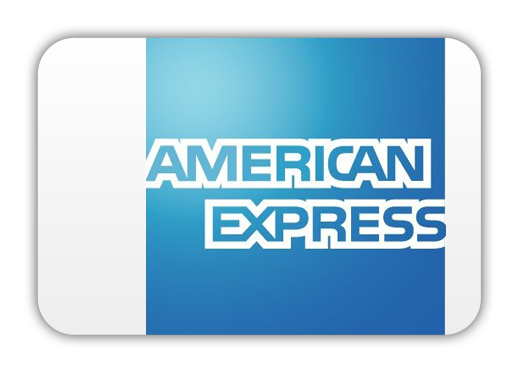 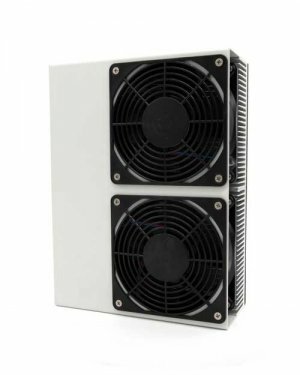 In addition, the devices of the AC series have an already integrated wide-range power supply. 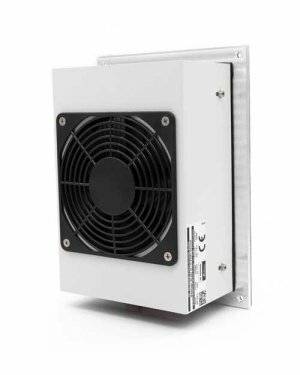 This has a wide-range input of 90-305 V-AC and is thus connected to the normal mains supply. 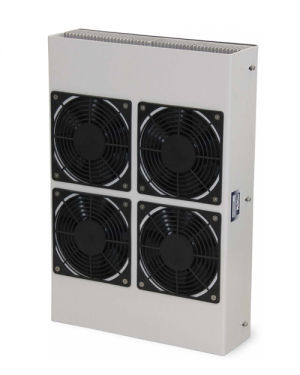 Our switch cabinet coolers can be installed in any position and guarantee fast commissioning by simple electrical connection. 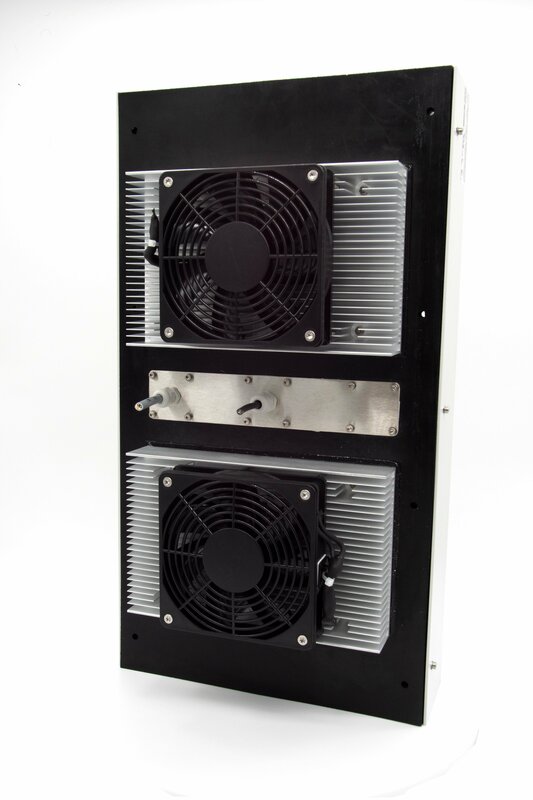 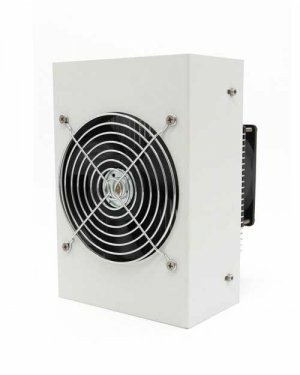 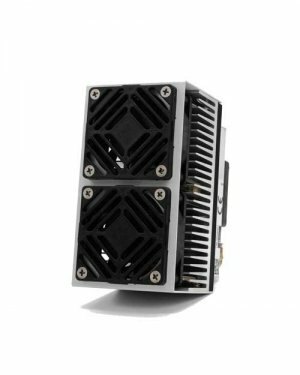 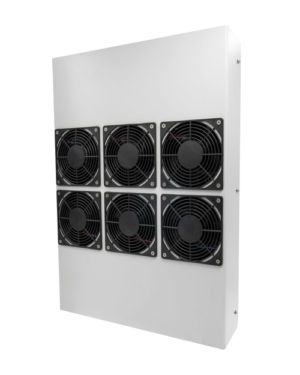 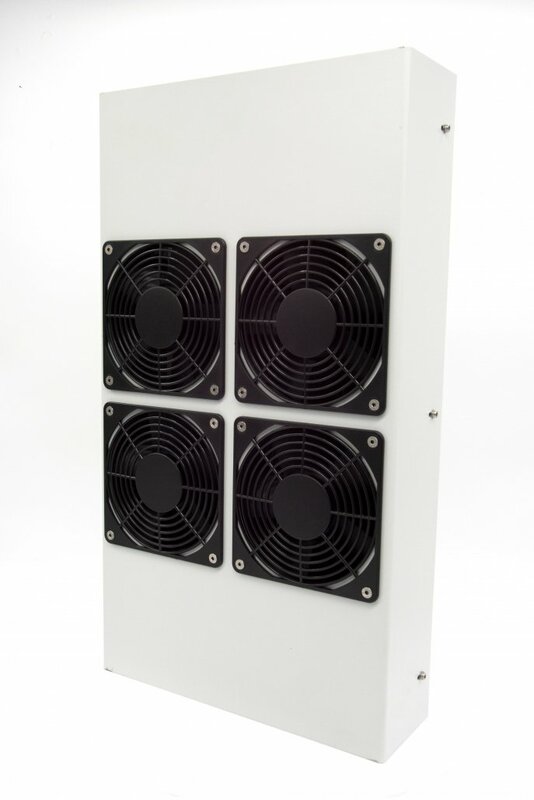 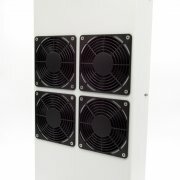 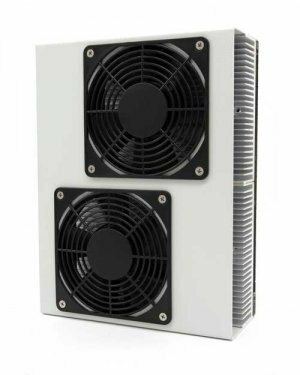 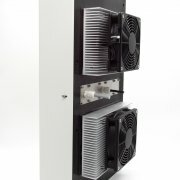 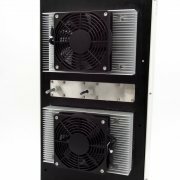 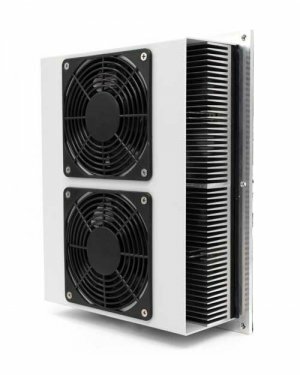 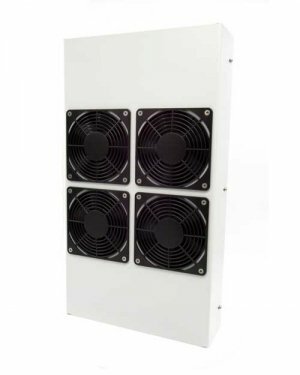 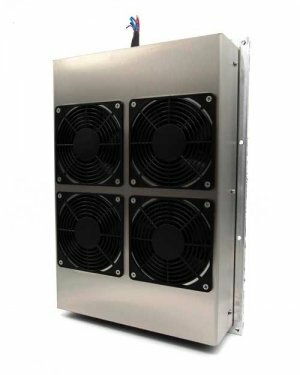 Due to the same external and connection dimensions, our size 4 switch cabinet coolers are interchangeable. 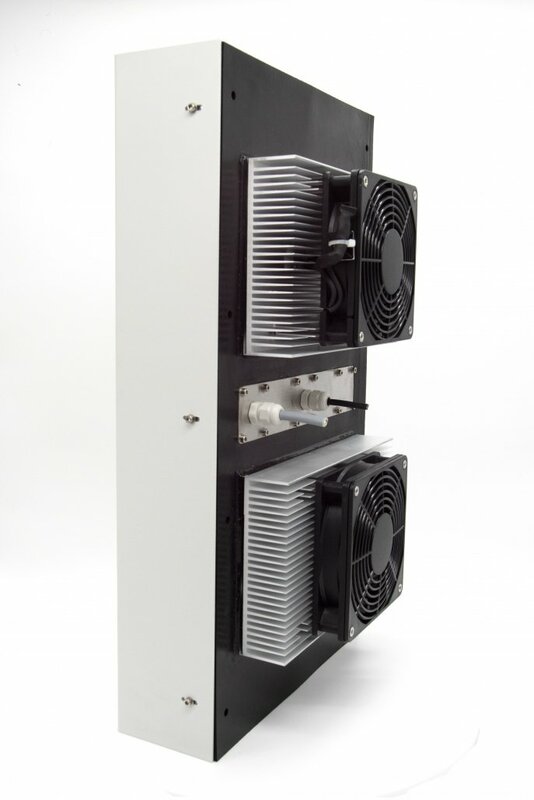 This allows you to replace your switch cabinet cooler with a device of the same size, but with higher performance, if required. 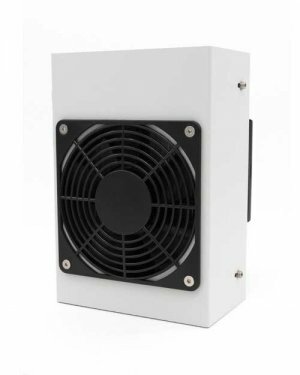 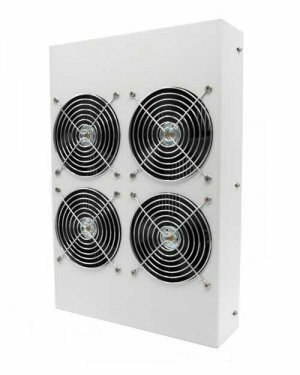 The outside of all our AC switch cabinet coolers is IP67 protected as standard. 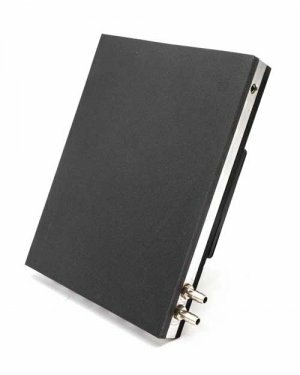 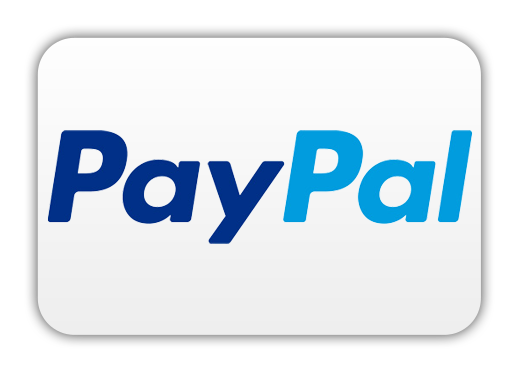 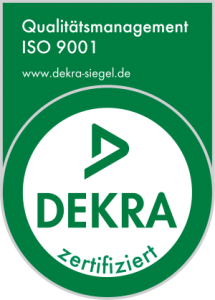 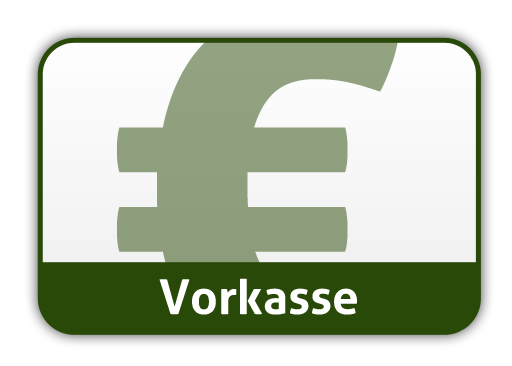 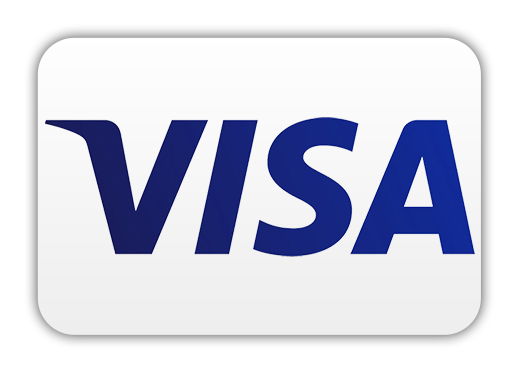 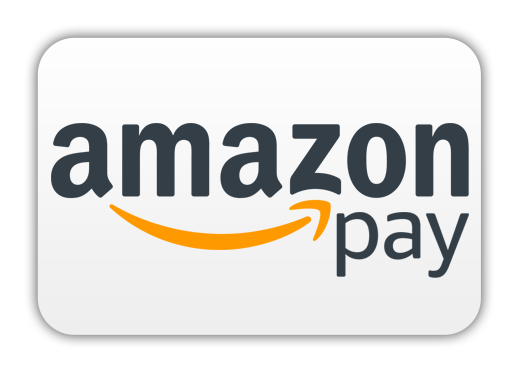 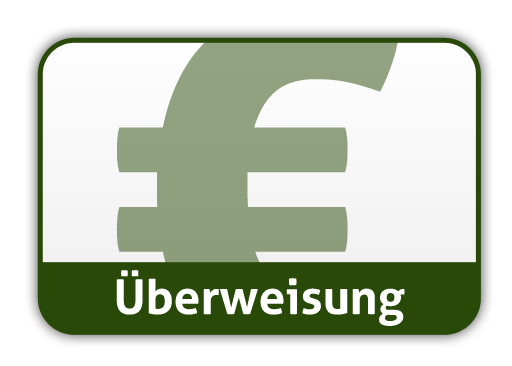 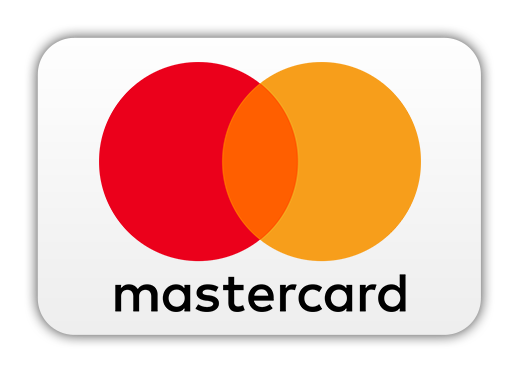 The detailed data sheets for our devices can be found in our download area.